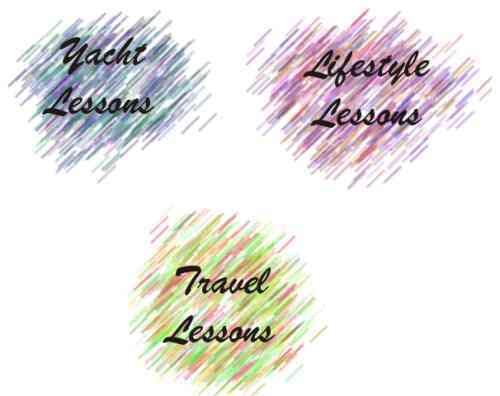 Like most new endeavors in life, we have learned a lot from our cruising since 1992 and we would like to share some of our lessons. We have divided them between those things related to the yacht and its equipment, and those which relate to the cruising lifestyle and air travel as we have experienced it. Take a choice and roam at will.